One or more photo(s) has been virtually staged. Sellers will provide up to $10000 for Buyer's closing costs for full-priced offer. 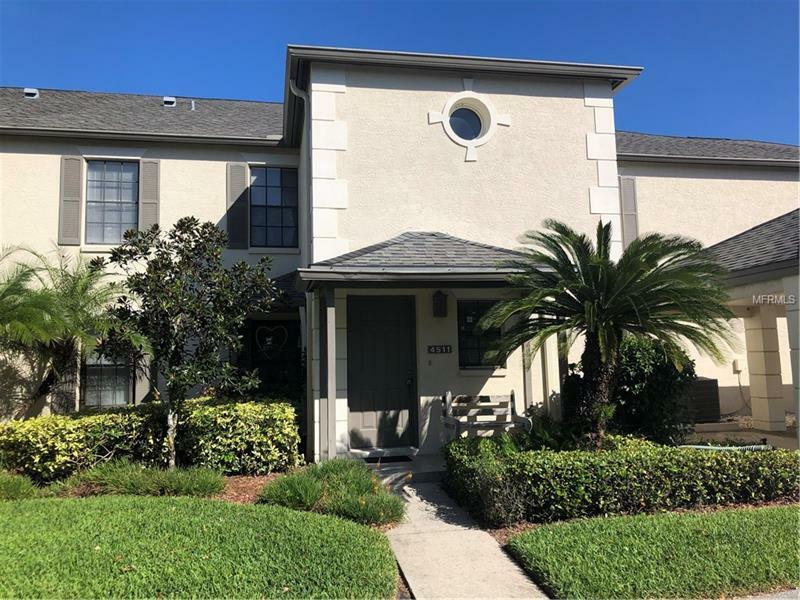 Move-in ready completely updated spacious 3/2 condominium has an expansive great room with vaulted ceilings (a rare find in this complex) and split floor plan with separate eat-in kitchen. New stainless steel appliances granite countertops in kitchen and baths new carpet new paint and upgraded fixtures. Conveniently located to shopping dining and schools. Covered private parking. Less than a mile from the brand new 50-acre Carrollwood Village Community Park and across the street from the Carrollwood Cultural Center. Some photos have been virtually staged. Appraised for $210000 in December and passed inspection in âpristineâ condition. Building Name Number: SOUTHAMOTON CT.
Pet Restrictions: Verify with HOA manager, Westcoast Management at 813-908-0766.